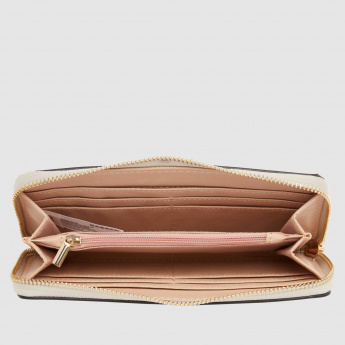 Save AED 29 (85.29%) – Earn 0 Shukrans What is Shukran? Shukran is the Landmark Group’s award-winning loyalty programme in the Middle East, which allows you to earn Shukrans when you shop any of our brands. 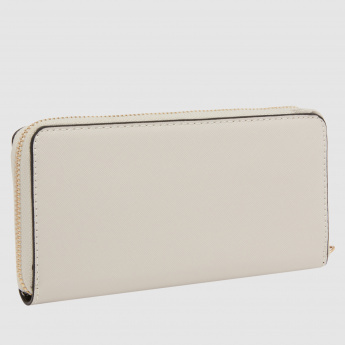 A refreshing addition to your collection, this wallet is a smart buy to up your accessories. 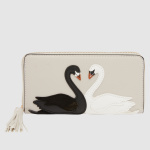 With eye-catching swan appliques on the front, this zip around wallet with the tassel will make you a trendsetter.